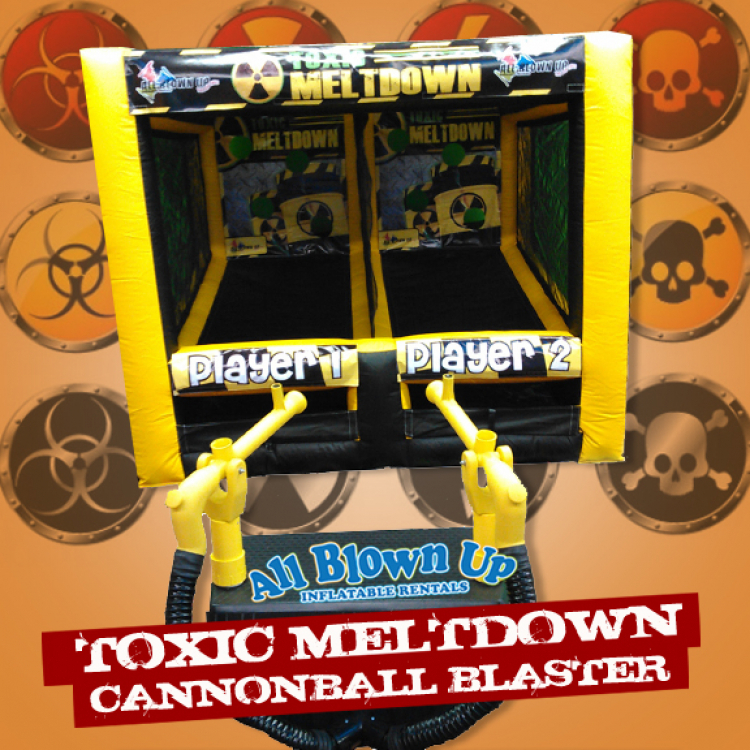 This awesome two-player game features cannonball blasters. 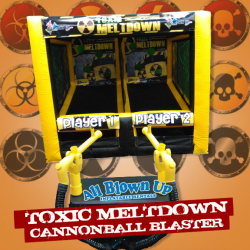 Hours of fun for any type of event. Adjustable distance to add a challenge for all age levels.